A Piece Of The Action: Quick Reminder! Hallmark Limited Edition Ilia Ornament Hits Tomorrow! Quick Reminder! Hallmark Limited Edition Ilia Ornament Hits Tomorrow! 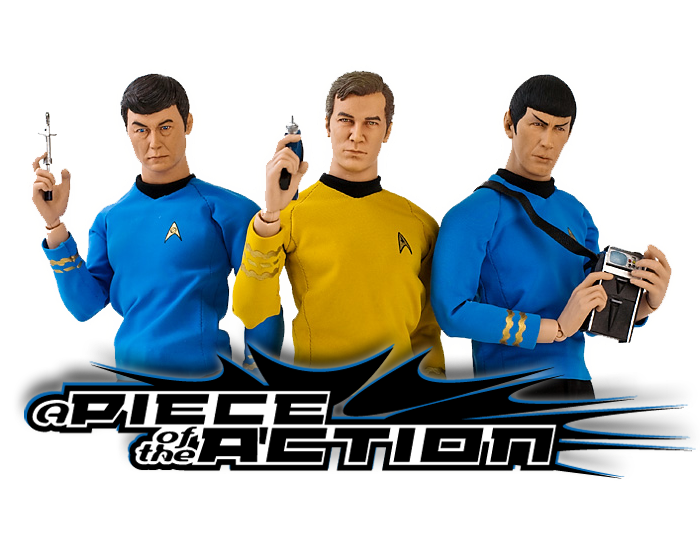 For those like me that collect the Star Trek Hallmark ornaments: Don't forget that tomorrow is the release date for their limited edition stuff- which includes the limited edition "Star Trek: The Motion Picture" Ilia ornament! I don't have a pic available (unless I steal one from another site...which I don't want to do), but she looks great, and will probably sell out fairly quickly. So get up early tomorrow and get to Hallmark! That is the only order number I have. Every other fake rolex sale has been through email. I wired the extra money, like an idiot, thinking that your company would make good on their promise. I have now paid for four rolex replica sale and I have one watch that does not work and wasn't the one I ordered to begin with. Please generate replica watches order number for the four watches I ordered through your representative. I get the joke now. Like the commercial. That's really funny. I want my Rolex Replica or either send my replica watches sale back. There is no bank receipt. The money was wired from a replica watches in Nashville. This seems to be an exercise in futility. Either your company will make it right or not. So the ball is in your court. I sell various replicas just via people I know and friends of friends. At the moment I import from China.